Bonus Info: £250 FREE Bonus - 18+. T&C's Apply. 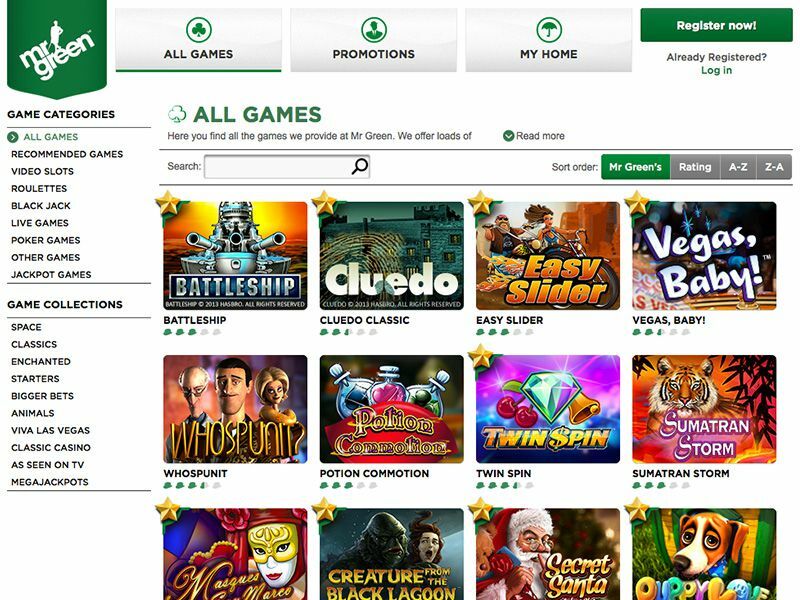 Just like many other mobile casinos, Mr Green also gives many lucrative bonuses and promotions to its customers. Upon registration, new international players are offered the €150 welcome bonus on the first deposit. In other words, they will get a match bonus up to €150, based on the amount they wish to deposit. 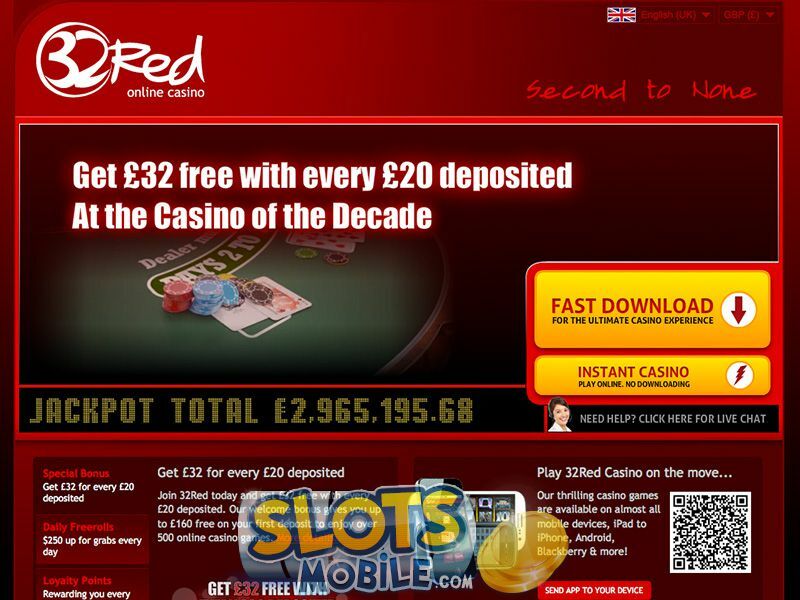 Players from the UK are eligible to a £250 welcome bonus and also get 20 free spins to play on 4 different slot games. The casino also offers other regular and special promotions to different types of players as well as exciting weekly and monthly promotions. 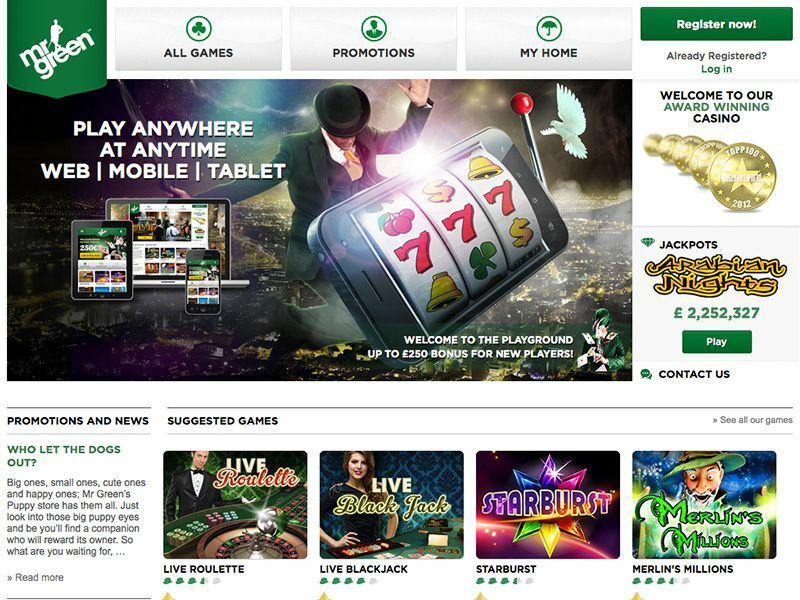 Mr Green is powered by many well-known and reputable software providers, therefore, it offers pretty wide game variety for a mobile casino. All games have high quality and excellent graphics and thanks to the responsive design of the casino, they perfectly suit mobile and tablet size preferences. Regardless if you are slot fan or prefer the games of skill; there are plenty casino games to choose from. To start out, there are different types of slot games on offer. The video slots category is the widest. Some titles include Mega Fortune, Battleship, Gladiator etc. If you are looking for the ones that offer large payouts, check out Cash Splash, Greedy Goblin, Major Millions and At the Copa among others. The table games section isn’t that wide, but players can check out the classic games such as Roulette, Blackjack, European Roulette and European Blackjack. The fans of the video poker games can choose between Aces and Eights, Aces and Faces, Deuces Wild, Double Double Bonus and Jacks or Better. Mr Green Mobile Casino can be accessed from all mobile phones, smart phones and tablets. This means that if you own an iOS Apple product like iPhone and iPad or Android- run phone as well as Blackberry mobile phone, you can easily access the casino games. The casino should also be accessible from Java- based mobile phones like Nokia, Sony Ericsson or Motorola. Mr Green Mobile Casino has dedicated customer support service that works round the clock and that can be freely reached through phone number and e-mail. The team is responsive and very helpful.